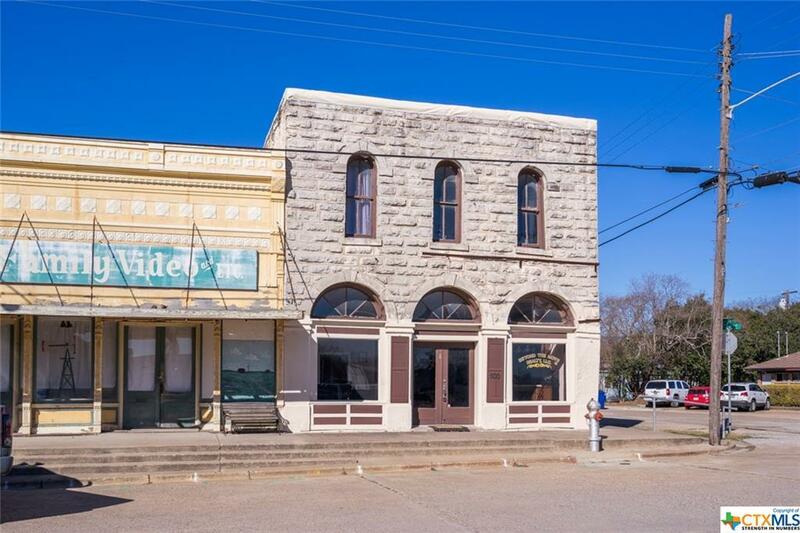 Buy your piece of history in Downtown Moody, 100+ year old Office/Residential building with a lot of character. Live and work in the same location or keep renting the location or make it a Bed and Breakfast - Amazing Space! The building is located directly across the street from the town post office, which gets high traffic throughout the day. 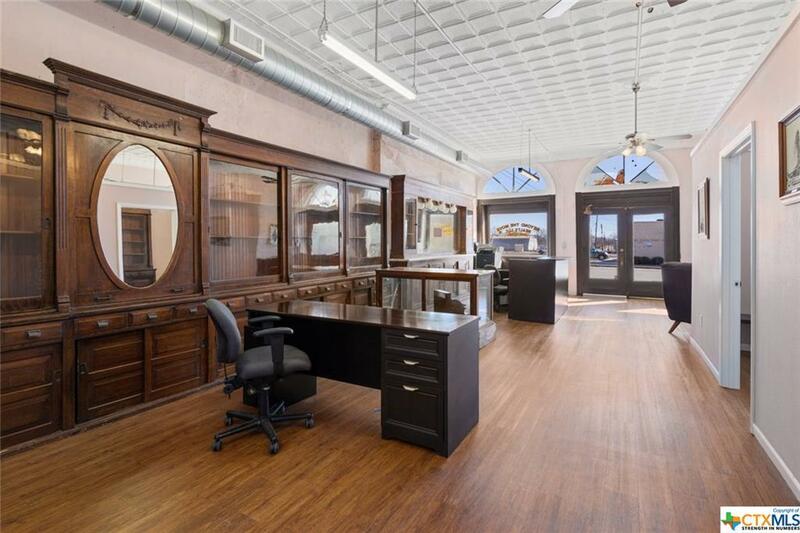 Former Pharmacy renovated into a downstairs office space with four individual office spaces, front desk, seating area, conference room, kitchen area and bathroom with a standing shower. 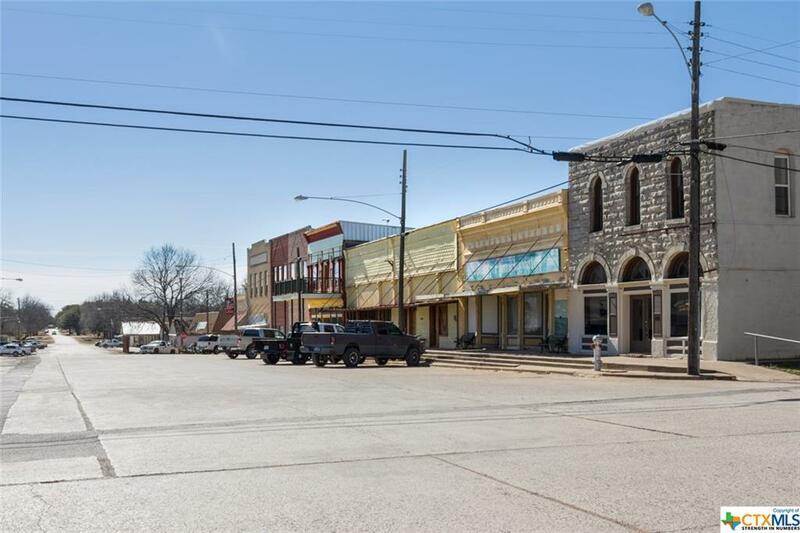 Upstairs is a loft style residential space with full kitchen, full bath and includes washer/dryer and refrigerator. Large renovation in 2014'. 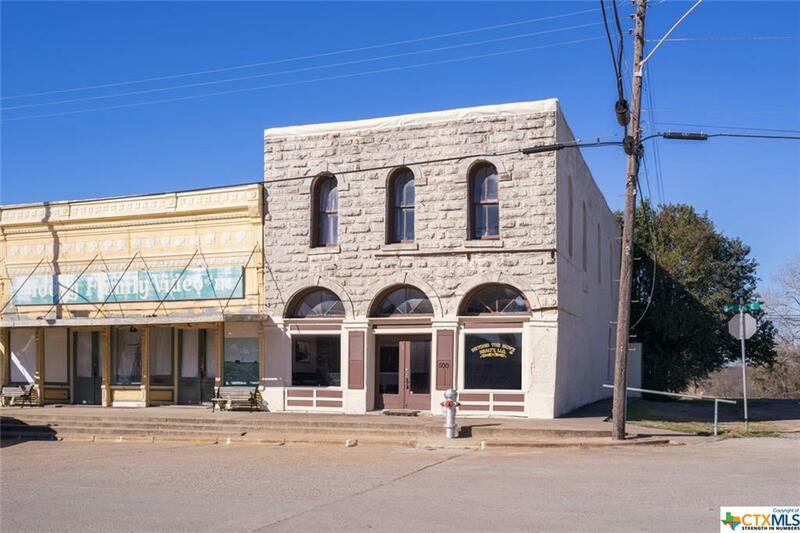 This opportunity will not last long, hurry out to see the property and own your slice of history! Listing courtesy of Tim Dowling of Beyond The Move Realty.